Welcome to the Mega Glam Life, where you'll be sailing on yachts and living a lavish life of the mega rich and famous! 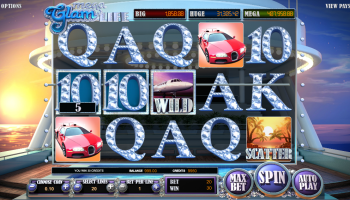 The new 5-reel 20-payline video slots game from Betsoft Gaming features a 3D set of graphics and emphasizes the glamor life. 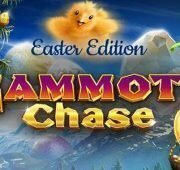 Feature wise the game contains Scatter Symbols, Sticky Wilds, a Money Wheel Bonus Round, and Free Spins. Symbols in the game include cars, yachts, and other wealth symbols. Welcome to the Mega Glam Life, where you’ll be sailing on yachts and living a lavish life of the mega rich and famous! 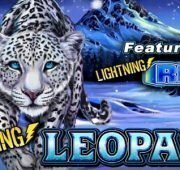 The new 5-reel 20-payline video slots game from Betsoft Gaming features a 3D set of graphics and emphasizes the glamor life. 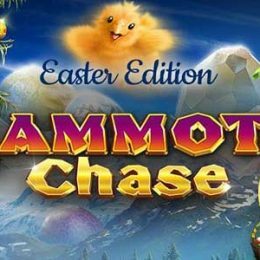 Feature wise the game contains Scatter Symbols, Sticky Wilds, a Money Wheel Bonus Round, and Free Spins. Symbols in the game include cars, yachts, and other wealth symbols. 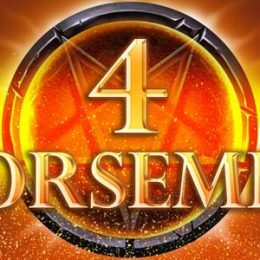 Earn 3 bonus symbols on reels 2, 3 and 4 to trigger the Money Wheel Bonus. Spin the Wheel for a chance to win many credit prizes including the Three Tiered Jackpots! The Money Wheel can be triggered during free spins or the main game and the Jackpot can only be won during the Money Wheel Round. 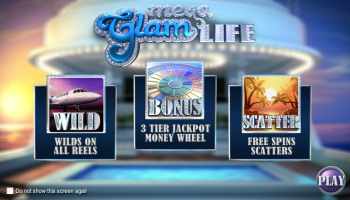 Earn 3 or more Scatter symbols anywhere on the reels during the main game to trigger Free Spins. 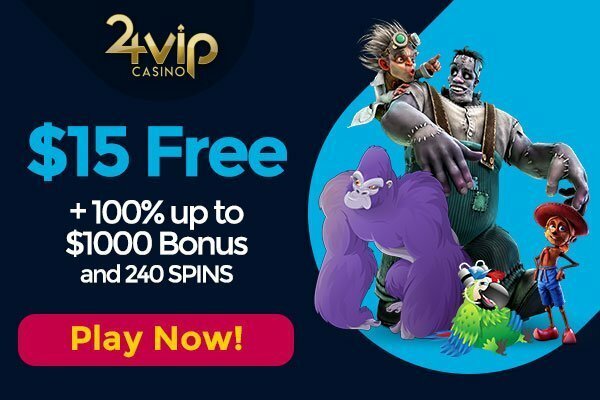 Free Spins awards a 3x multiplier on all wins except Money Wheel. 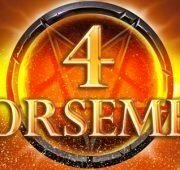 Earning one or two scatter symbols during free spins mode each of them increases the multiplier by 1-2x or awards 3 additional free spins. Earning three or more scatter symbols during the mode awards additional free spins like a regular free spins triggering combination. 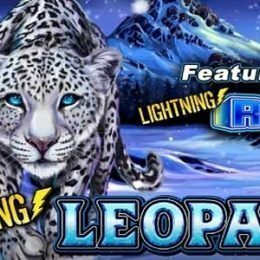 You could earn up to 10x multiplier on all wins during free spins! Wild symbols can occur on any reel during the main game, re-spins or during Free Spins mode. 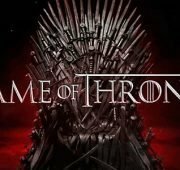 Wild symbols can substitute for all symbols except scatter and bonus symbols. Wild symbols substitute the highest paying symbols in a combination. 3 or more wilds anywhere on the reels will trigger a Re-Spin! 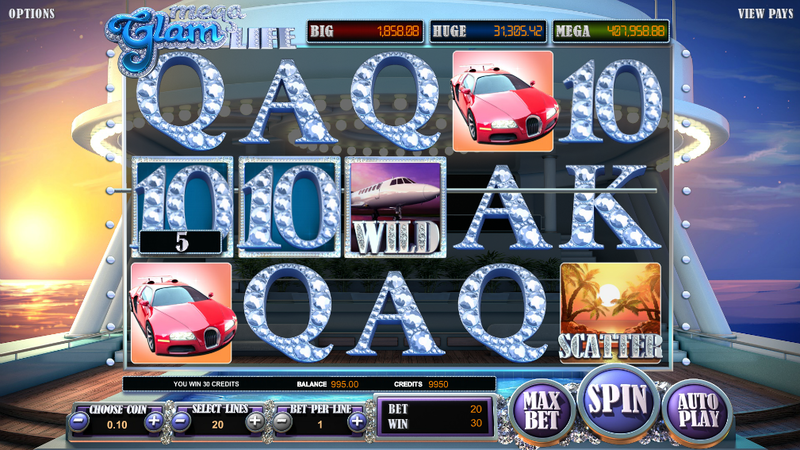 During a re-spin, all wilds will remain on screen, offering an additional chance for really big wins. Re-spins can’t be triggered again after re-spin. 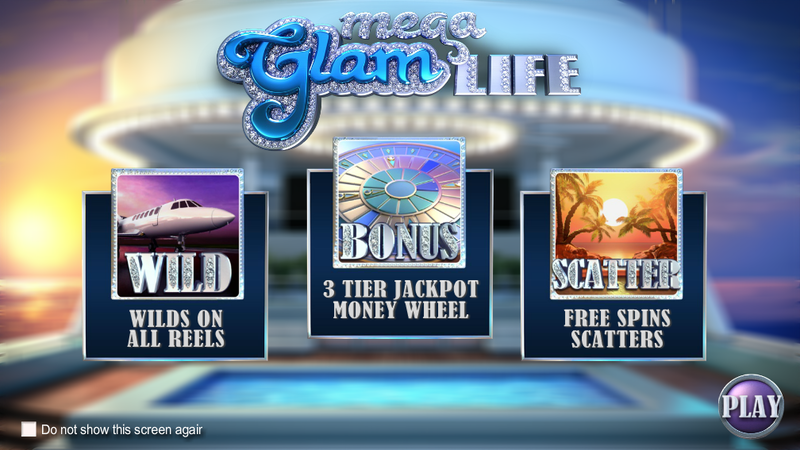 Mega Glam Life is a stunning escape into a lofty world of wealth and it can be yours!